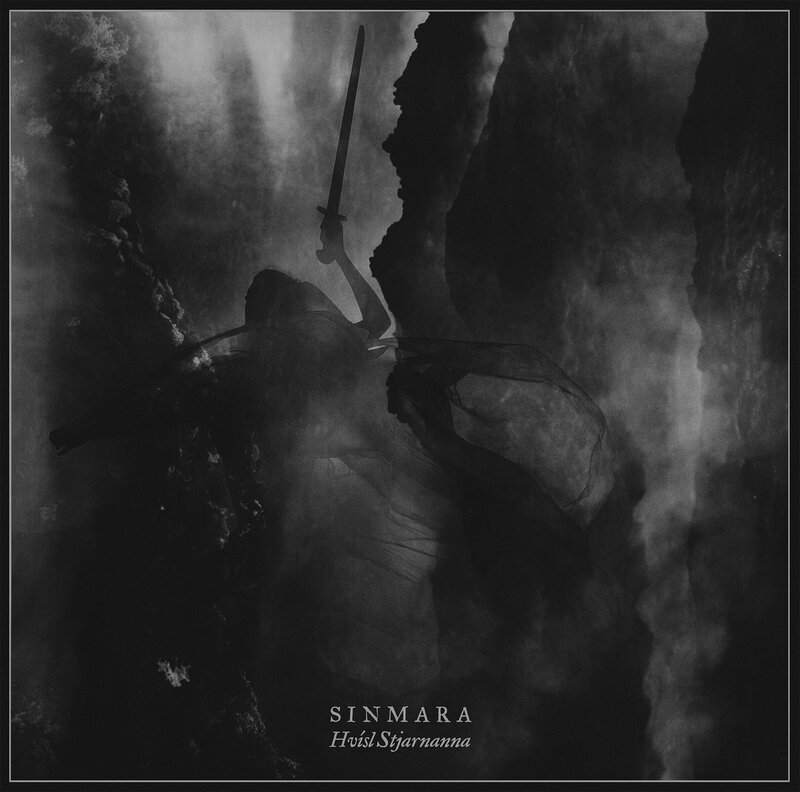 Icelandic Black Metal titans SINMARA return with their highly anticipated sophomore album “Hvísl Stjarnanna”! A monument to the group’s namesake dark sorceress goddess, keeper of the baneful sword Lævateinn, “Hvísl Stjarnanna” is bound together thematically by myths relating to sirens, ghosts and malevolent spirits beckoning from beyond. To heed the whisper of the stars is to be transfixed by a dreamlike connection and melancholic yearning for the realm beyond the stars, to be guided by the mediators between the world of the living and the nightside of the dead. 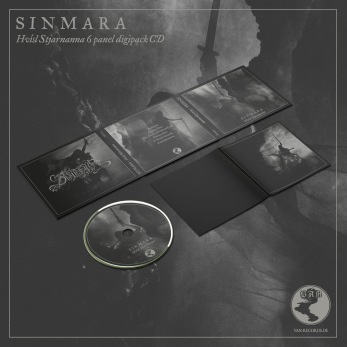 Musically the album sees the band further progress the style previously touched upon on their latest MLP "Within the Weaves of Infinity" which saw the band infuse their chaotic and forceful Black Metal with a melodic richness which harkens back to traditional forebearers of the Scandinavian style. 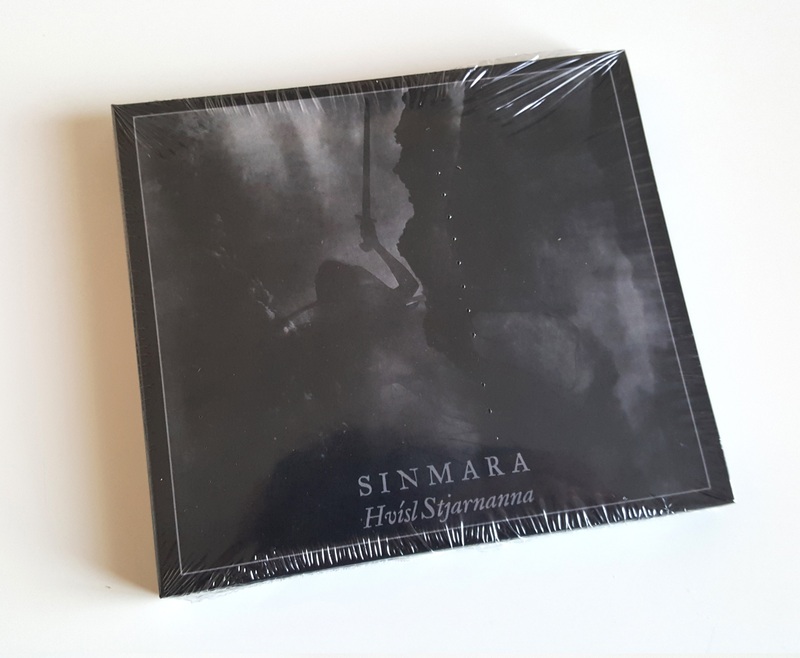 On “Hvísl Stjarnanna” SINMARA reveals a mournful and nostalgic atmosphere and soundscapes steeped in more grandeur than they’ve crafted to date, but yet showcasing serpentine harmonies permeated by the same malefic venom as has come to be expected of the band.